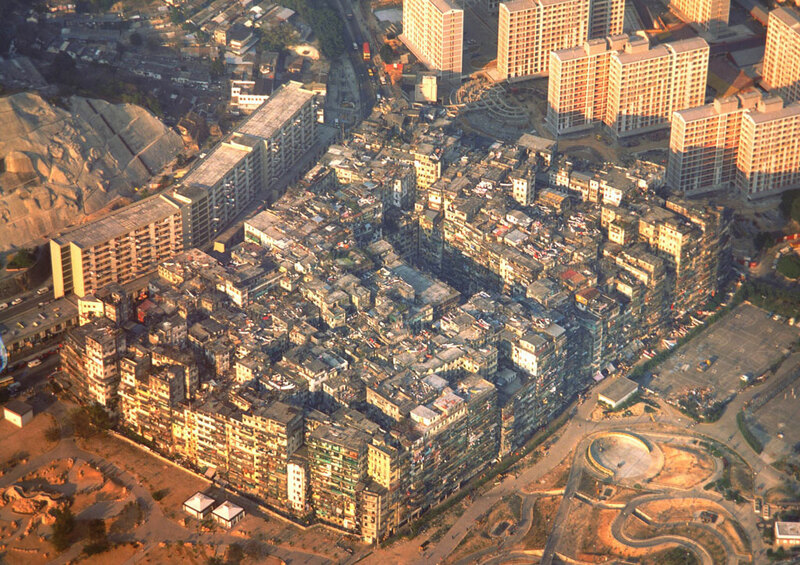 A couple of days ago, I read a book on Hong Kong’s famed Kowloon Walled City, which was pulled down to make way for a park in the late 1980’s. This after it became well-known as a hotbed for everything illegal, unlawful and undesirable. 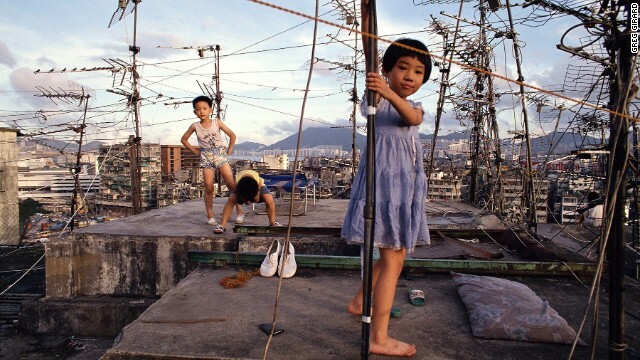 It was a haven for crime and criminals and both the then Hong Kong British administration as well as the Chinese had washed their hands off the ‘territory’ where around 50,000 people crammed into a cluster of ‘box’ apartments. 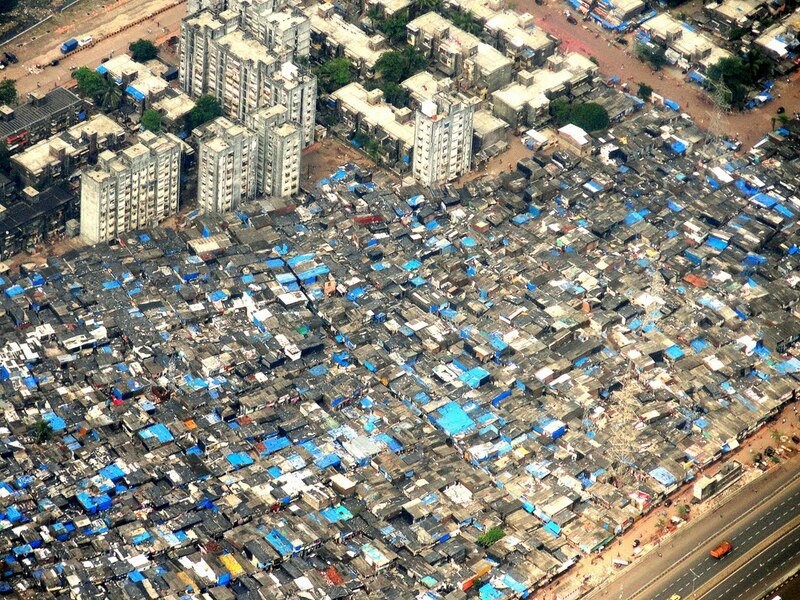 I cannot but help compare Kowloon with the now ‘world famous’ Dharavi slum in India’s commercial capital, Mumbai – the only difference being that while Kowloon was a clump of apartments, Dharavi spreads across the heart of Mumbai over several square kilometers. As an Indian, I feel sad this great nation, which on the one hand is only one of four to have conquered Mars, on the other, it is has been unable to tackle this monstrosity. 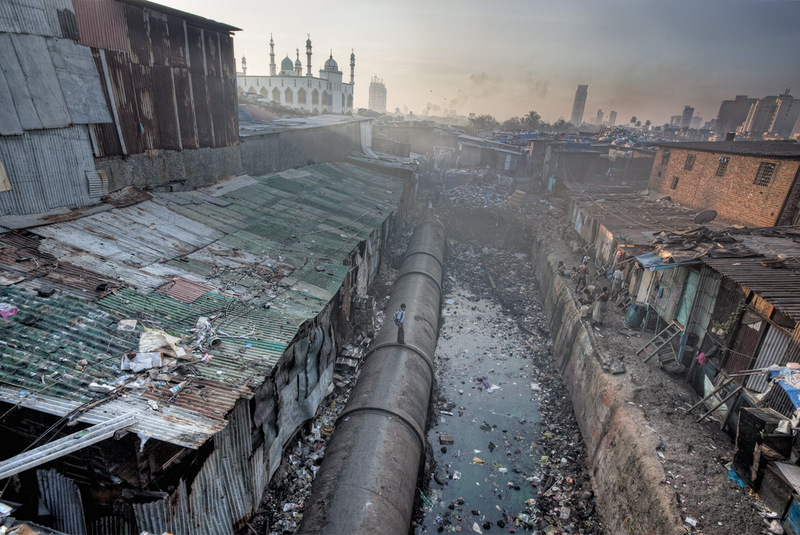 Is it that the powers that be are awaiting Dharavi to go vertical and, perhaps, collapse under its own weight? True, there are political considerations but even those have to be given a go by. That, however, is unlikely to happen anytime soon! God, therefore, help us! Those photographs speak mountains. It is hard to believe such a place exists. Shocking reality… And we have reached Mars! God save the red planet.